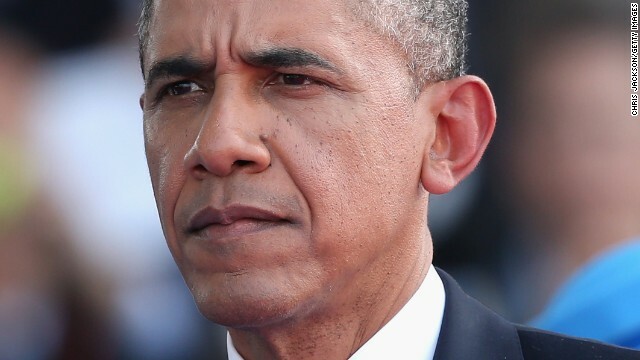 Washington (CNN) - President Barack Obama's poll numbers are nothing to brag about, but there's little evidence he has suffered so far this year a "Katrina moment" that caused his predecessor's numbers to plummet. A new CNN/ORC International survey indicates that public opinion of the President has barely budged in the wake of new challenges that Obama has faced this year. Editor's note: What do you want to hear from Hillary Clinton? CNN Chief International Correspondent Christiane Amanpour moderates a CNN town hall meeting with Clinton and takes questions from the audience and CNN's event Tumblr at 5 p.m. ET Tuesday. Washington (CNN) - Do you have a positive impression of Hillary Clinton? 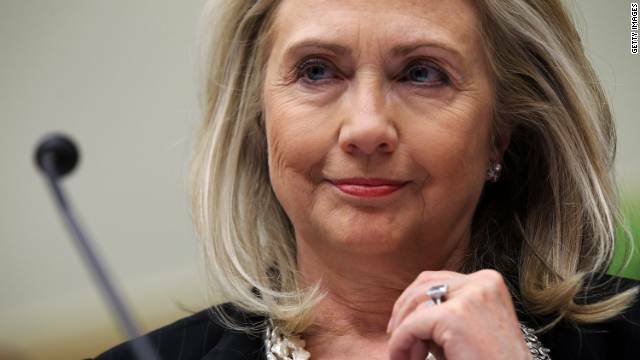 Do you think the former secretary of state will win the White House if she runs for president? And how excited would you be if she does run, and wins? 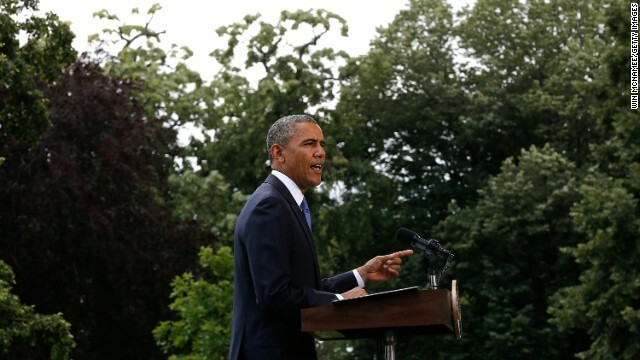 (CNN) – Six in 10 Americans are dissatisfied with the way the Obama administration has handled the deadly terror attack on the U.S. diplomatic compound in Benghazi, Libya, a new poll shows. 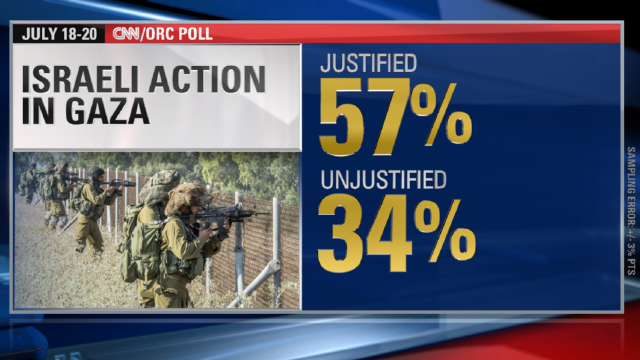 The CNN/ORC International poll released on Monday indicates only 37% are satisfied with the administration’s response to the September 2012 assault that killed four Americans, including the ambassador to Libya. CNN/ORC Poll: Clinton 2016 victory a sure thing? Washington (CNN) - Just how inevitable is a Hillary Clinton victory in 2016? More than three-quarters of all Americans predict that Clinton will win the Democratic nomination if she runs for the White House, and two-thirds say she is likely to be the next president if she is the party's standard-bearer in 2016, according to a new CNN/ORC International poll. Washington (CNN) - If Hillary Clinton is elected president in 2016, most Americans say they think she will do a good job handling crucial domestic and international issues, according to a new national poll. And the CNN/ORC International survey released Monday also indicates that the former secretary of state scores much higher than President Barack Obama on every issue tested.